Euro Noir examines the astonishing success of European fiction and drama which is often edgier, grittier and more compelling than some of its British or American equivalents, and provides a highly readable guide for those wanting to look further than the obvious choices. 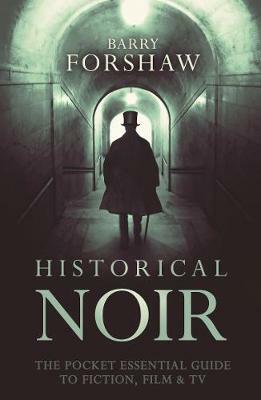 Euro Noir provides the perfect shopping list for what to watch or read before that trip to Paris, Rome or Berlin. 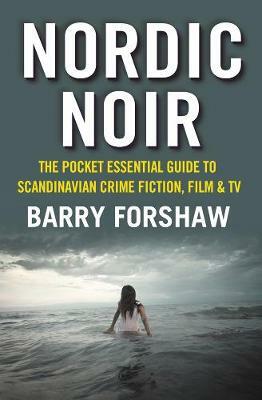 Buy Euro Noir by Barry Forshaw from Australia's Online Independent Bookstore, Boomerang Books. 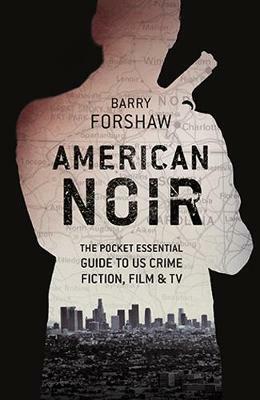 Barry Forshaw isan expert on crime fiction, and writes extensively on film.He is the author of the Pocket Essentials"Italian Cinema" and" Nordic Noir," "The Man Who Left Too Soon," and "The Rough Guide to Crime Fiction." 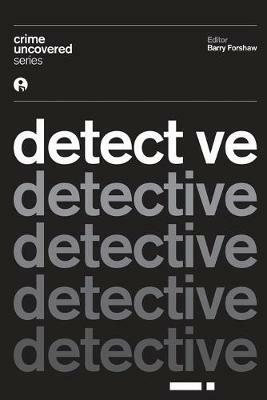 He has written for various national newspapers, edits "Crime Time," and has been interviewed forBBC TV documentaries. He was previously the vice chair of the Crime Writers' Association."